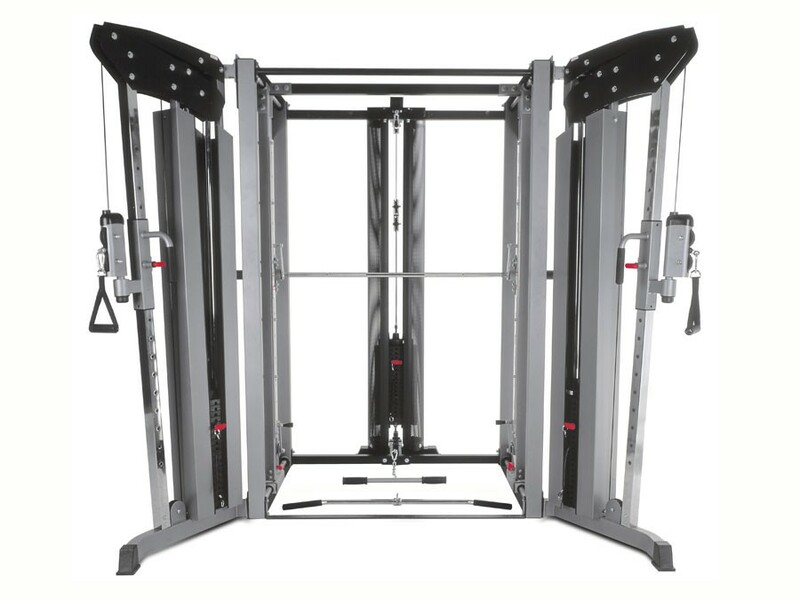 BodyCraft Jones Light Commercial Machine - The JONES™ is a revolutionary design totally replacing the traditional Smith machine. Its patented 3-D Technology travels not only up and down but forward and backward allowing for tricks that its "Grandpa" Smith just can't muster. The Next Generation of Smith is the Jones with patented 3-D Technology - 3-D barbell motion provides for an almost unlimited array of exercises. Smith Machines move vertically only. The Jones moves both vertically and horizontally, allowing for natural, unlimited, user-defined motion. Because the body's natural movements can be utilized within the Jones, all free weight exercises can be performed. Movement - All moving parts glide smoothly on industrial grade linear bearings and solid hardened steel guide rods. Linear bearings - Top (horizontal), bottom (horizontal), and bar slides - There are no bushings anywhere on the Jones machine. In fact, there are a total of 16 different industrial-rated bearings on the Jones Machine. 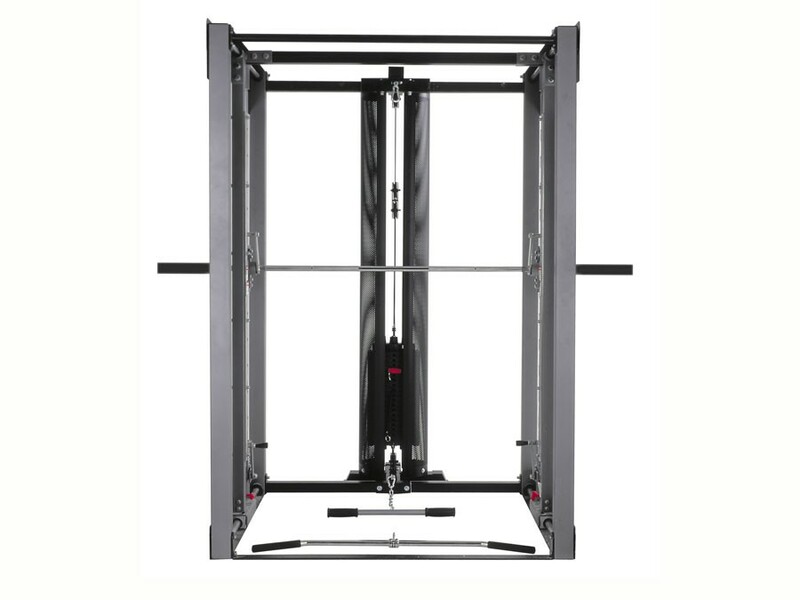 This machine is so incredibly smooth, it really does feel as if you are working within a traditional power rack, only that the bar hooks and spotters move along with you. Olympic Bar included - Choose from three bar options to best meet your training needs. 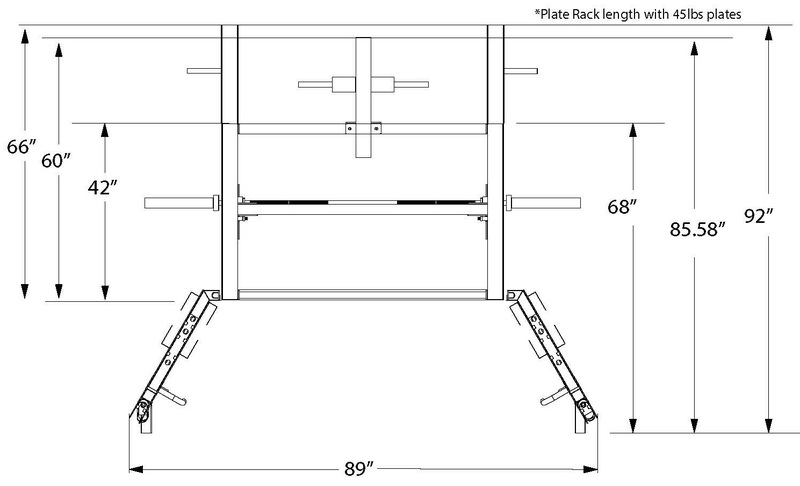 Reduced Risk of Injury - Since the hooks move along with the bar, the "lift off", and "racking" of the bar are always done at your natural position. You do not need to reach behind your head for pressing exercises, putting your shoulders into an injury prone position. You do not need to lean forward for squats. You can always begin and end your exercises in the most natural, reduced-risk position. Results - The greatest strength gains result from pushing to full muscle fatigue. Since the hooks move along with the Bar, and are spaced at 4-1/2" intervals, you can push to muscle fatigue and rack the bar at the level where you get stuck by simply rotating your wrists. Completely Safe for the Solo Lifter - With a simple twist of the wrist, the weight bar is racked into place. 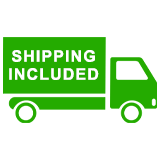 Adjustable Safety spotters are included to add that last extra measure of security . Easy Transitions - Setting up for the next exercise has never been easier. Simply raise or lower the bar to the desired starting position, add the desired weight, and lift. Pop pin locks - Simply engage the spring pins to lock the horizontal movement into place for traditional "Smith" exercises. 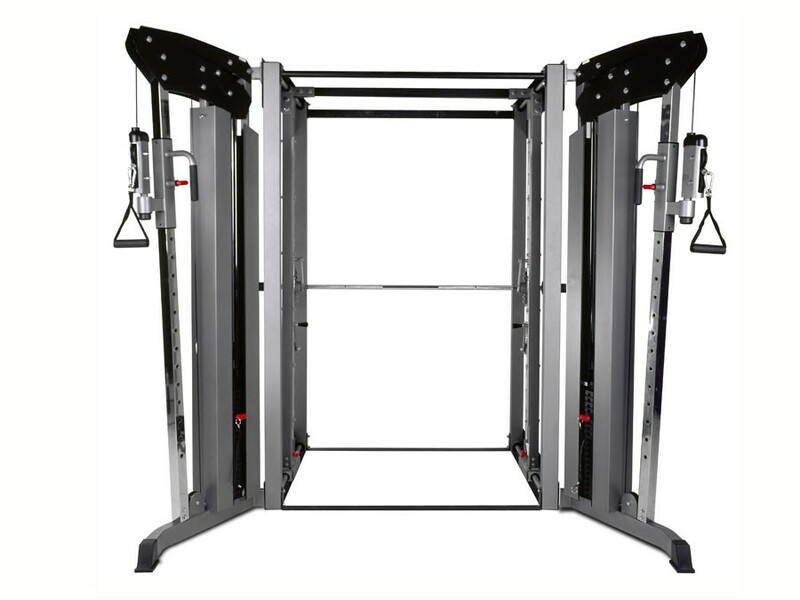 Looking for smith machines for your school gym or fitness studio? 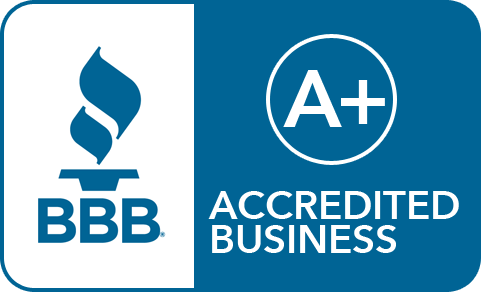 Contact an IRON COMPANY® fitness equipment specialist today at 1-888-758-7527 or email quotes@ironcompany.com. 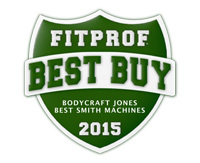 Winner of the 2013 & 2015 Fitness Professor FIT PROF Best Buy Award for Best Smith Machines!